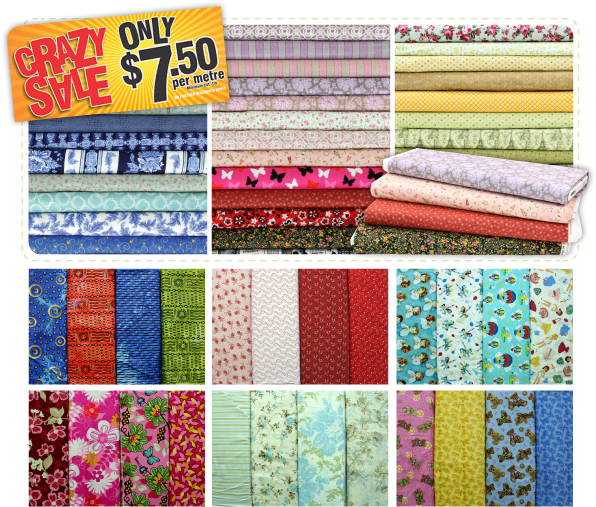 Use coupon code 25MINKY to receive 25% OFF Minky Fabric online! Click here to see the MINKY range available online. More designs and patterns to choose from IN-STORES. Minimum cut of 50cm. 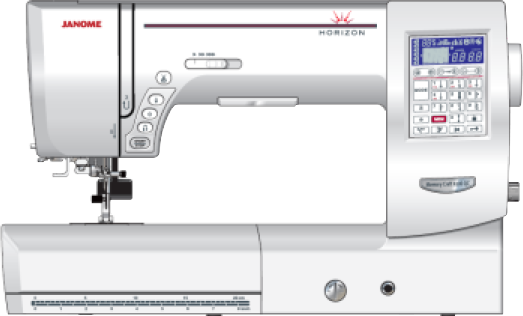 Buy an overlocker for $1! Can you believe it? HOT, HOT, HOT. 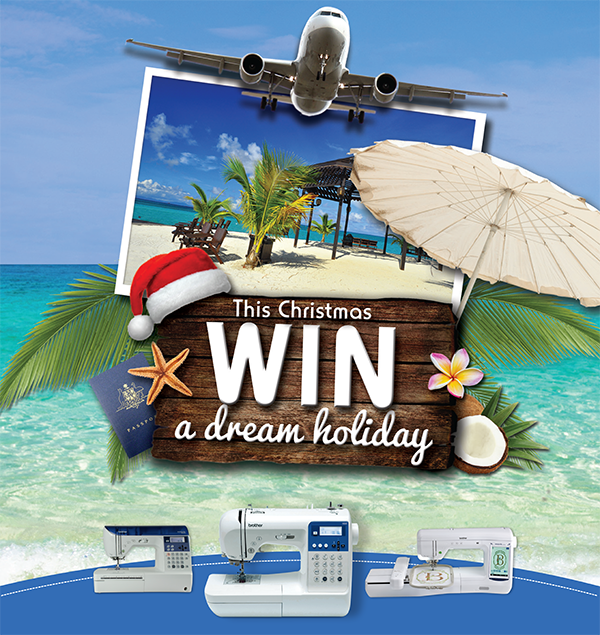 Janome is offering a fabulous package deal that will really heat you up this winter. 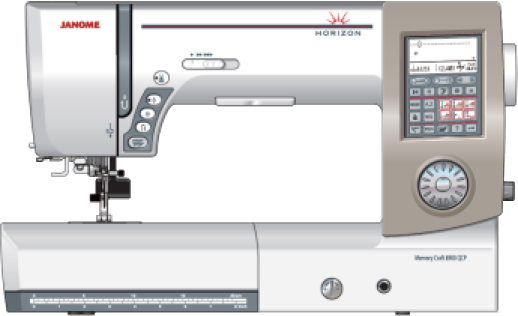 Janome is offering the 8002DX overlocker for just $1 extra with every purchase of a beautiful new 2160DC sewing machine. 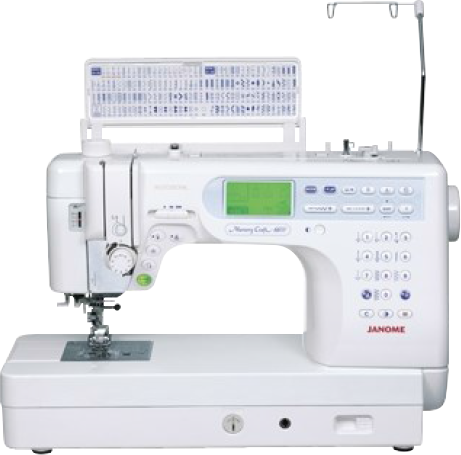 This is an unusual, short-term offer so get into Hobbysew to check out the features of these machines or shop online at Hobbysew. Warm, soft and lightweight, our new range of pashmina scarves from Turkey are in stores in time for winter’s chill. You can dress up a formal outfit or wear them casually smart. They are gorgeous! Buying fabric on sale at Hobbysew is easy this winter with 30% off Batiks and 25% off Oriental designs. The hard part is choosing which ones to leave on the shelf! More designs to choose from in stores. Fabrics may vary from store to store. Minimum cut 50cm. Offer valid until 31 July 2013 or until sold out. 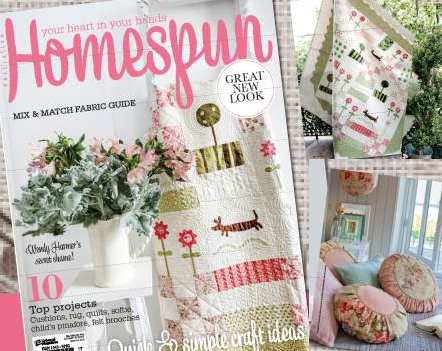 Just click this link http://freehomespunmag.com.au/ to register for a FREE 46 page sneak peek of the new look Homespun Magazine. Be quick to visit our new Hot Buys page for “surprise” specials. Prices slashed 40%, 50%, 60% or more off recommended retail, but only for a limited time or while stocks last. That’s SIZZLING!